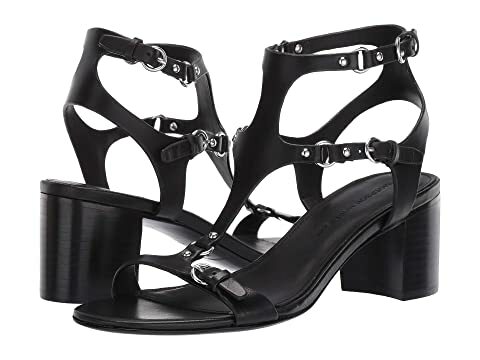 Convey a sophisticated outlook with the stunning Sigerson Morrison™ Haven sandals. Adjustable buckle closures at the ankle. We can't currently find any similar items for the Haven by Sigerson Morrison. Sorry!